reduces their strength by 10%, and inflicts poison. Increases max HP by 15% for the remainder of the quest. HP drops to 30% (once per quest). Increases strength by 13% when HP is 70% or above. reduces their defense by 5%, and inflicts poison. increases damage to poisoned enemies by 20%. What do y’all think? Personally, I’m not a fan of [status] punisher Abilities, but the number of existing Wind characters who already have Poison make the 20% bonus damage quite accessible. So far Musashi, Addis, Louise, and Eleonora all provide Poison support, and Pazuzu has a really impressive Strength boost (at least when MUB. 1UB has yet to be shown). Sylas I’d place tentatively in Tier 3 (with Sinoa and above Aeleen). Sadly, Freeze Res is really poorly timed with HMC coming out tomorrow, but he’s otherwise a great teammate for Water IO. Yue, unfortunately, is hard to tell until the banner drops and we can see her kit. 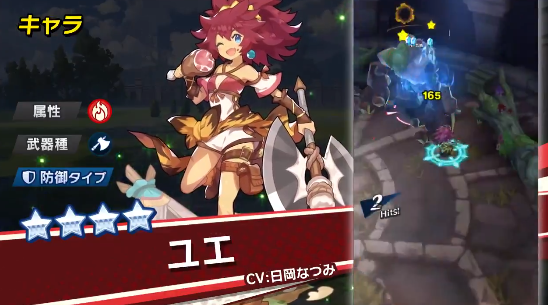 Judging from the video, it looks like she inflicts Stun and has a self-buff. Pazuzu is a pretty strong contender for Tier 1 on the Dragon Tier List. Should we split Tier 1 to differentiate full-Strength and other types of offensive Dragons? Who else should move and shift around? Let us know! Sylas: T3 looks fine with how the Tier List is currently structured. 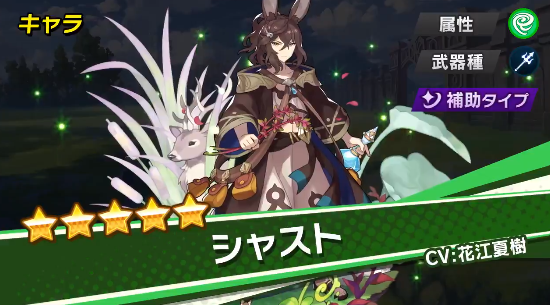 For the IO ranking specifically, he deserves to be in the first spot, especially for Auto; the range of Lances gives Sylas a higher chance of not being obstructed by logs (compared to Addis and G!Ranzal, at least) and Last Recovery is basically tailored for Auto IO. Pazuzu: If Long Long deserves a spot in T1, so does Pazuzu. Since Long Long is already toward the bottom of T1, placing Pazuzu alongside it is reasonable IMO, as both are situational in that they’re tailored for specific setups (high crit rate for Long Long, Poison for Pazuzu). 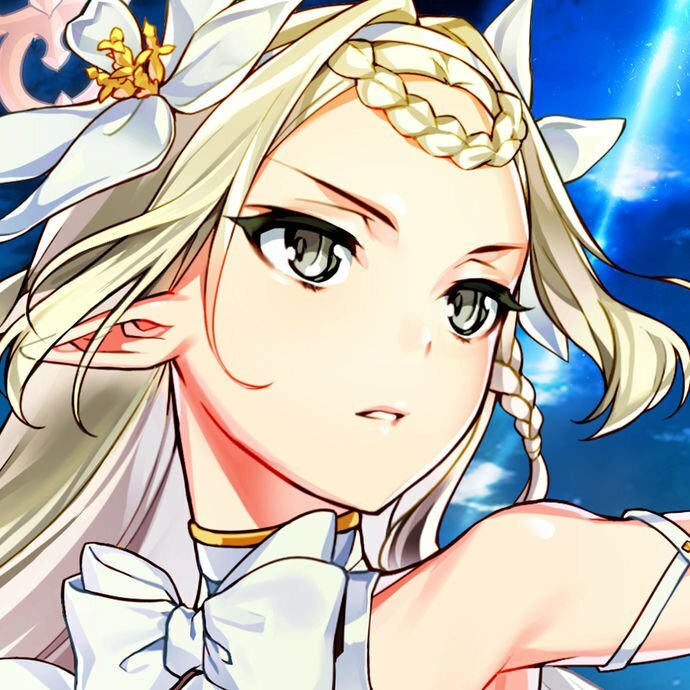 A note on the Dragon Tier List: If differing placements within the same Tier is not deemed sufficient, a Tier 1.5 might be another idea. Personally I feel it is fine the way it is currently, but if making this differentiation is important, a sub-tier (or even an “EX” tier above Tier 1 and shifting everything as appropriate) can work as well. I’m a big fan of support units in this game, most of the offer unique contributions to a team and Sylas is no exception. With a strong debuff and poison attached to his S1 and taking example from Sinoa with randomly applied, but strong buffs in his S2, he has a lot to provide to any kind of wind team. The guaranteed 20% Skill Haste buff should help immensely with keeping buff and poison uptime as well. The problem comes with his passive abilities, while HP 70% = 13% Strength is very strong and can be kept up with proper play and healing, Freeze Res places him in an off-meta spot for current endgame content and Last Recovery is not the most impactful ability out there. Sylas is geared more towards IO, and very possibly will be a strong option for future void battles if they continue the pattern set by Void Zephyr and Void Agni. Aeleen can very easily cover his spot, despite lacking poison and debuffs. T3 sounds like a good spot for him to me as well. Pazuzu is an interesting dragon. 50% Strength is very strong, and I was surprised to see 20% Poisoned Punisher instead of 15% Water Res like the previous 50% Strength dragons. Poison being fairly common among wind adventurers favors him as well, and on top of that he’s self sufficient during shapeshift thanks to his S1. Pazuzu’s main weakness I say comes down to player preference. Many of the popular picks for Wind teams do not carry poison in their base kits (namely Lin You, Maribelle and Gala Ranzal), limiting his Poisoned Punisher uptime. There’s also the fact that bosses can simply be immune or very resistant to poison, so there’s no guarantee that his niche will see use consistently. 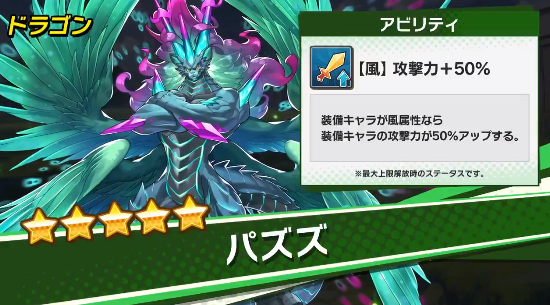 I still think that Pazuzu is a strong dragon and does deserve a spot in T1, however, Zephyr is still better in my eyes thanks to his consistent and reliable 60% Strength boost. At this point it may be a wise choice to separate T1 to differentiate the absolute best dragons from these other niche but still strong choices. I’m not entirely sure about Sylas, the sp cost on the 2nd skill is really going to make or break it, though if it is similar to Laranoa’s when in the field in terms of cycling and reusability, then I suppose tier 3 would be fine until probably tier 1 or 2 when Void Posideon or something comes out and makes him more relevant. That said, Pazuzu is really nice, 50% at MUB is nicer than 45% at mub, though whether or not he is tier 1 or 2 depends on the poisonability of High Mercury, so it remains to be seen whether or not he can make Lousie/Elonora better than Maribelle as a ranged HMC dps. There’s a few big changes that I think the tier lists needs. I think both the adventurer and dragon lists need to be split into damage rankings and then healer ones. Its currently comparing apples to oranges as it is set out now. The 50% stren boost dragons typically fill something of a niche. Pazuzu for example works great with poison adventurers, but is outclassed by Zephyr for others. I feel as though to accommodate this there should be a tier 1.5 for those dragons that may provide a good chuck of stats but only excel with heroes under specific circumstances, but are better than 4 stars in general. As far as Sylas goes I would probably place him in tier 3 myself as his resist kind of restricts his ability to be used in high dragon trials, and IOs are pretty simple for most players (other than new ones) at this point. Pazuzu should ideally be placed in a 1.5 tier. Yue we don’t have information about.